However, I’m not the general population of social media users. Most tend to check their social networks during idle times, such as a 3pm lull during the workday (for Facebook) or relaxing Saturday mornings (for Pinterest). As marketers, we want to make sure we’re catching users’ attention at these high-opportune moments. 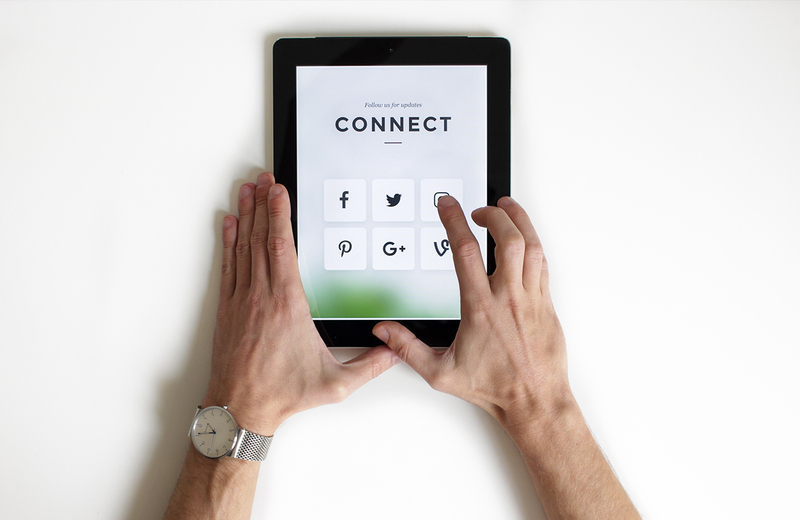 Thankfully, SurePayroll compiled together some data to let in on the best and worst times to share content on various social media channels, plus some nuggets on what types of content generate the most clicks, re-pins, and shares.